Join us in the comfort and warmth of Billy Byrne’s terrace on St. Valentine’s night for a very special celebration of the music of the great Nina Simone. 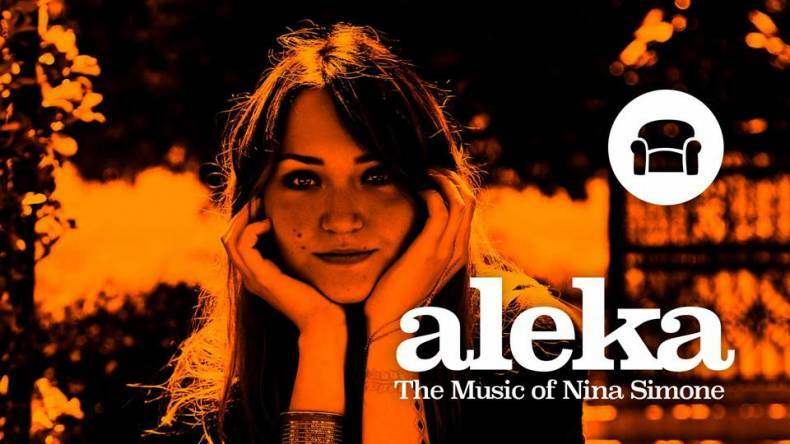 Romanian singer, cellist and composer Aleka is one of the rising stars of the Dublin scene, drawing praise for her recent celebration of the love songs of Romania. Now she turns her attention to the iconic songs associated with pianist, singer and civil rights activist Nina Simone, including classics like My Baby Just Cares For Me, I Put A Spell On You, and Feelin’ Good. Joining Aleka for this very special night, re-imagining some of the most iconic music of the 20th century, are two leading lights of the Irish jazz scene, trombonist Colm O'Hara and bassist Derek Whyte. 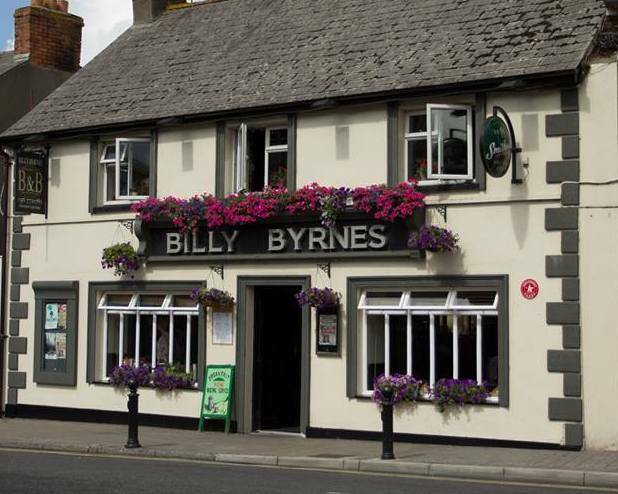 Billy Byrnes is a family run tradional Irish bar and first opened its doors in 1954. We are centrally located in Kilkenny City, just around the corner from the train and bus station.